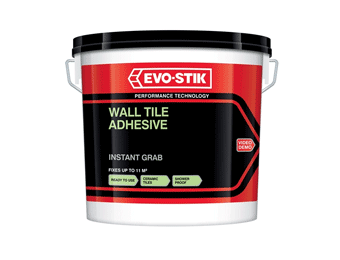 When it comes to Tiling there’s no substitute for having the right tools for the job. 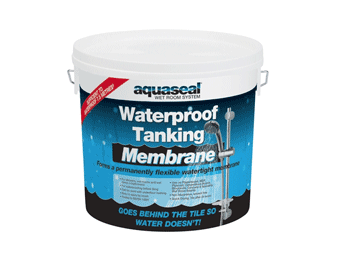 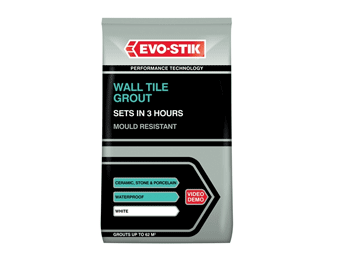 We offer a large selection of the latest tiling consumables such as grout and adhesive, so you’ll find what you need to work efficiently and achieve a professional finish. 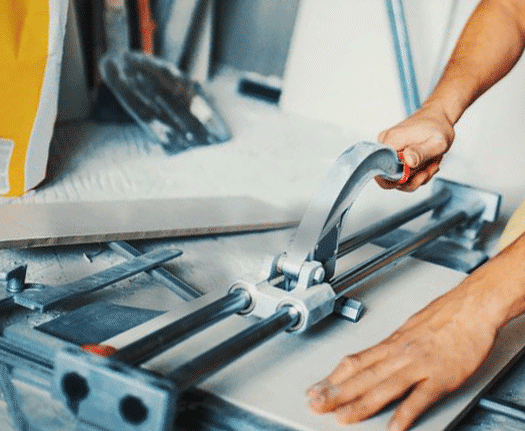 Cut tiles to the size and shape you want with a cut and snap tiling tool or tile saw from our range. 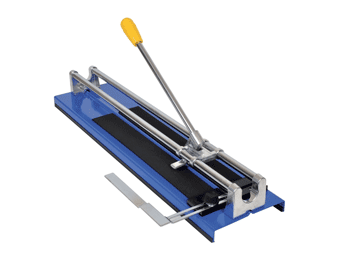 Our range of glass tools includes basic cutters and heavy-duty models, as well as glass lifters and slings. 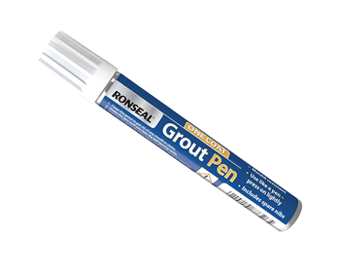 These are quality tiling and glass tools by recognised brands.